- 5 years of application development and programming experience. - 4 years of commercial Android application development. - Experience in major programming languages, databases, operating hardware and software. - Experience of object-oriented analysis and design. - Gathering requirements, estimating tasks and projects. Keen is the world’s largest network of talented psychics, providing psychic readings to help you find answers to your most pressing questions about love, relationships, career, and more! 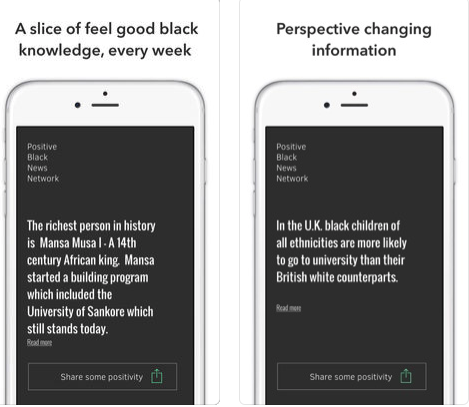 With the Keen app, you will also receive a free daily horoscope! Positive Black News Network sends a knowledge building notification every Wednesday to help you feel better in your skin no matter what color it is. 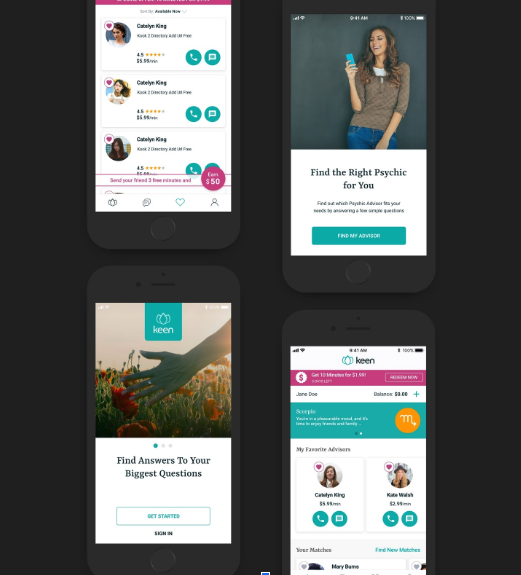 Shoe shopping mobile application. 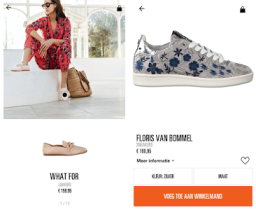 Shopping for the best shoe store in the Netherlands and Belgium is more fun and easier to Omoda app. Be inspired and shop within no time the best shoes, bags and accessories from over 250 brands. 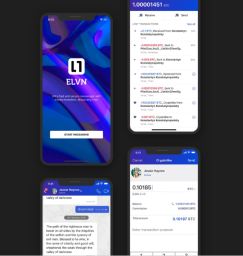 Elvn is a communication app with a focus on speed and security. It’s super-fast, simple, secure and free. Elvn seamlessly syncs across all of your devices and can be used on tablets and phones alike. You can send an unlimited amount of messages, documents of any type (.doc, .zip, .pdf, etc. ), voice memos, images and videos. Elvn groups do not have any limits.